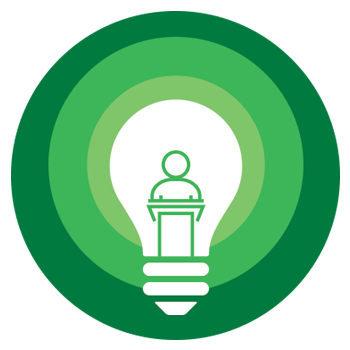 The Teaching Excellence Spotlight showcases faculty and instructors nominated by their peers, students, and/or themselves. Each month during the academic year, we feature the most recent nominee with an interview where they share insights into their teaching practice. Thank a Teacher allows students to directly thank instructors via notes submitted at the end of the semester. Deans and chairs receive notification of these notes from the Provost. Students can submit as many thank you notes as they wish and may choose to remain anonymous. 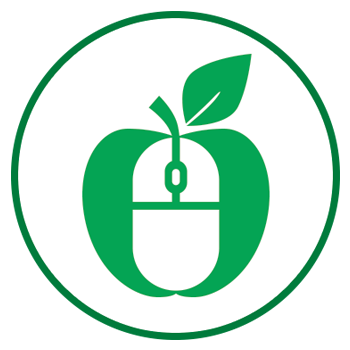 The Outstanding Online Teacher & Course Awards are University-wide recognition of excellence in online course design and the facilitation of the instructional experience. Nominations are made mid-Spring, and awardees are honored at the following Salute to Faculty Excellence dinner. CLEAR is dedicated to supporting excellent teaching in every way. 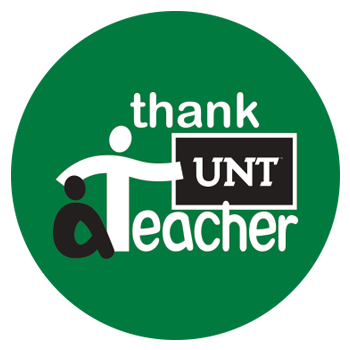 If you or a UNT instructor that you know has recently received external or internal recognition for accomplishments in teaching, please let us know so that we can spread the word about great teaching on campus – and send the instructor a token of recognition! Notify us by completing the form.